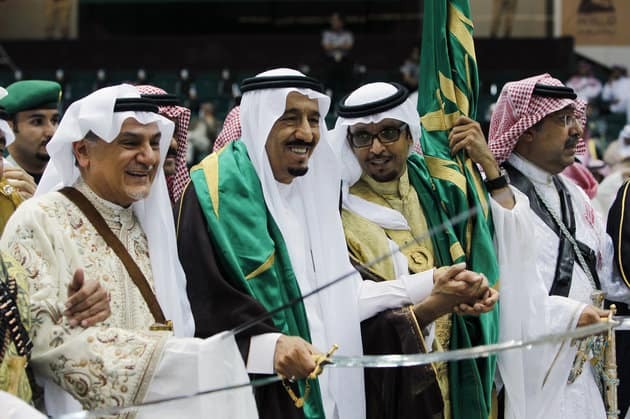 What is the real net worth of the Saudi Royal Family? The net worth of the Saudi Royal Family currently sits around $1.5 trillion USD, making them the wealthiest family in the world. The Al Saud family gained control of most of the Arabian peninsular in the late 1920s and early 1930s, under leadership of Ibn Saud, who established the Kingdom of Saudi Arabia under his own family’s name in 1932. The Royal Family went from strength to strength after conquering Arabia, and accumulated vast wealth after the discovery of the land’s oil reserves in 1937. The Saudi Royal Family are now diversifying their net worth through their sovereign wealth fund, the PIF(Public Investment Fund), which is chaired by King Salman’s son, Crown Prince Mohammed bin Salman. The PIF has made recent investments in Lucid Motors and Uber gaining international attention. The Royal Family’s biggest asset, outside of their natural resources and property, is estimated to be SABIC, the petrochemical company valued at $55.1 billion. The Royal Family’s sovereign wealth fund also announced recently that they will team up with the Russian sovereign wealth fund (RDIF) as new partners in a joint Russia-China Investment Fund, this agreement involved the Saudi Royal Family contributing approximately $500 million USD to the fund, hiking RDIF’s total capital under management up to around the $2.5 billion mark. 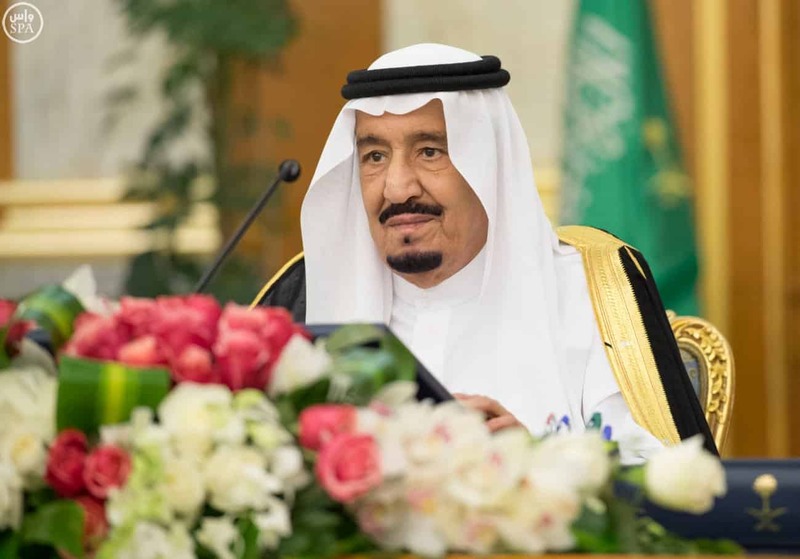 The current monarch, King Salman, has an estimated net worth in excess of $18 billion, putting him at both the head of the family and top of its Rich List. Other wealthy notable members include his son Mohammed bin Salman and Alwaleed bin Talal. Alwaleed bin Talal Al Saud has an estimated worth of $17 Billion USD, and is a prominent member of the family, he made the majority of his fortune in property, banking and technology, and owns a 5% stake in the social media behemoth Twitter. The Saudi Royals are also very generous with their wealth, and run many philanthropic foundations which include the King Faisal Foundation, a humanitarian and educational organisation. Also Prince Alwaleed run’s one of the nation’s largest foundations, “Alwaleed Philanthropies”, which works to combat poverty, empower women and help struggling and developing communities in some of the poorest areas of the world.